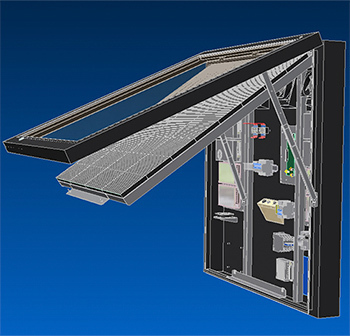 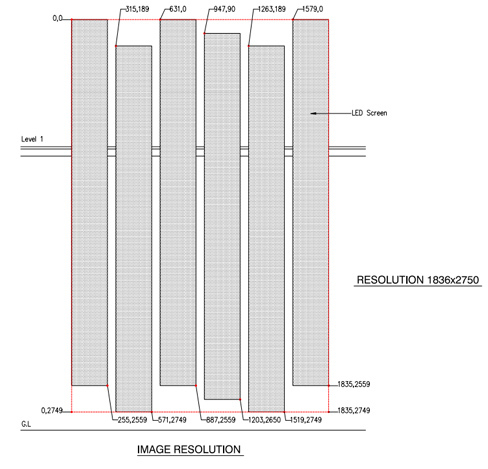 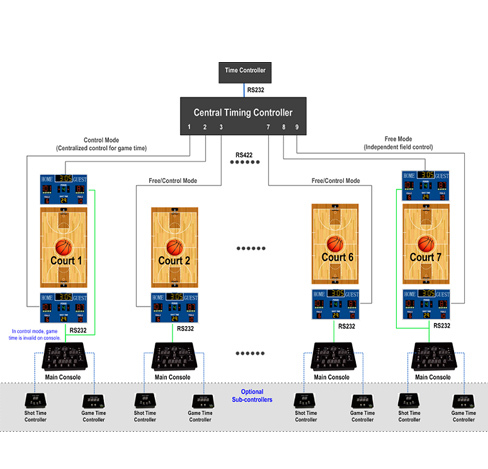 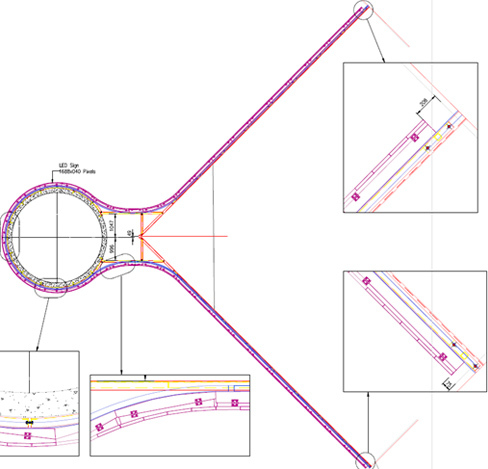 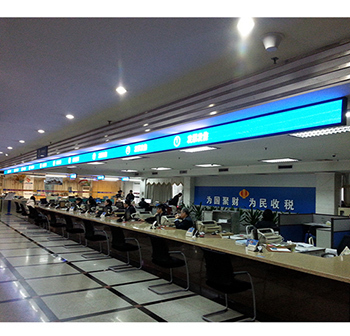 One of Comsight advantages is strong capability of custom products and services. 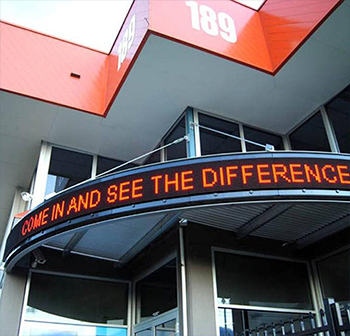 Comsight has gained its expertise from over 20 years in the LED industry. 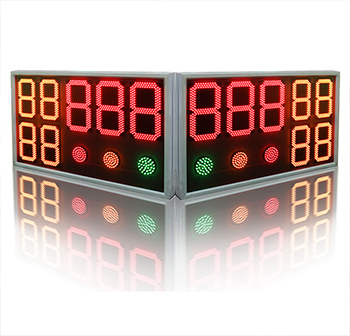 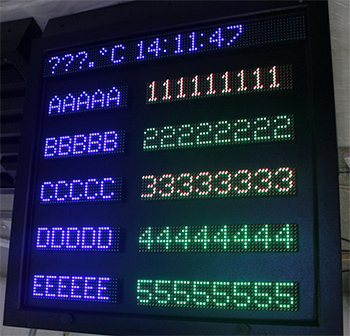 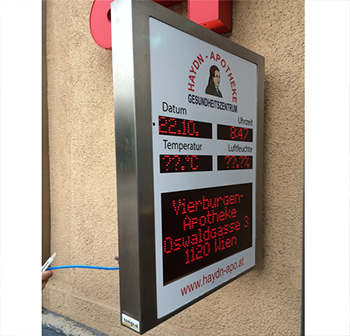 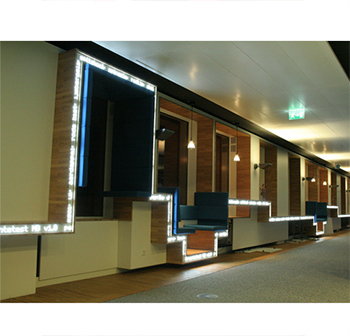 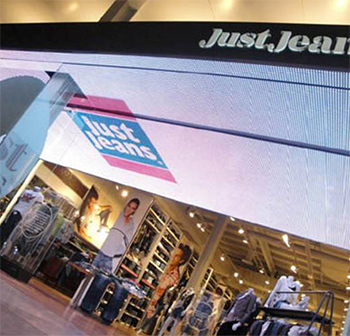 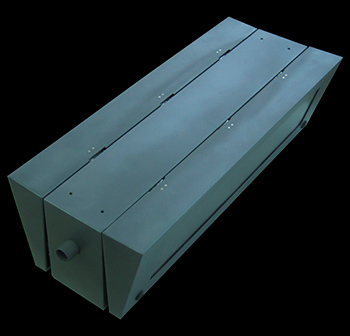 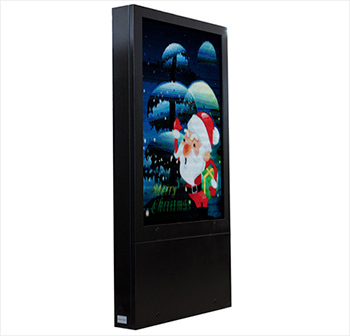 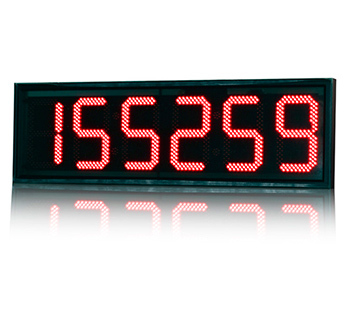 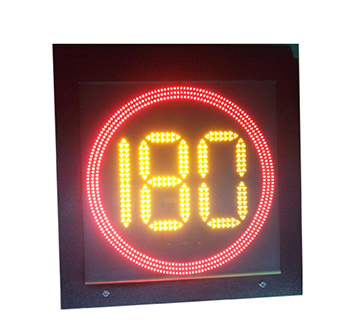 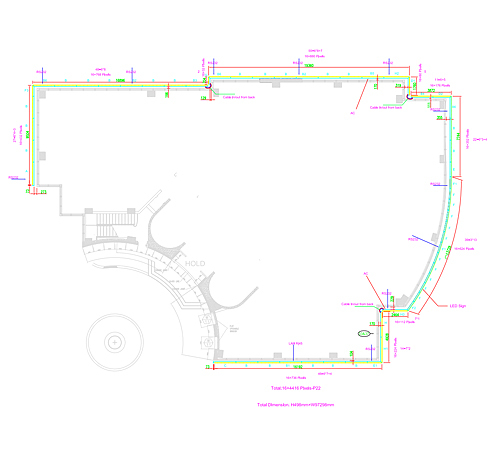 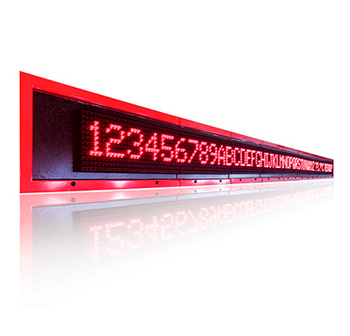 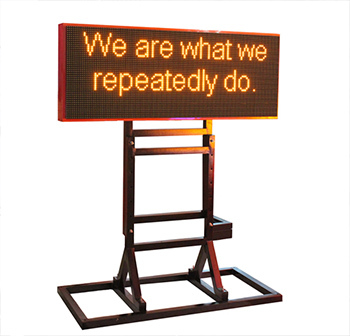 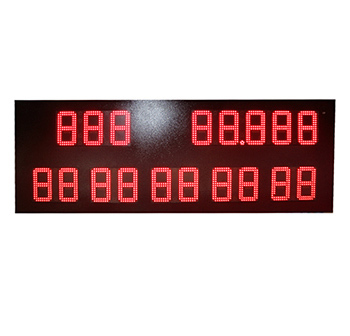 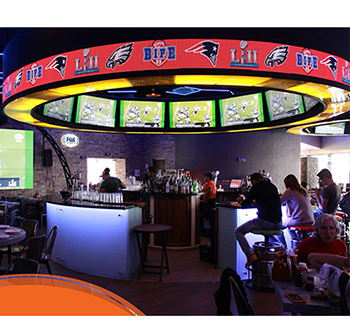 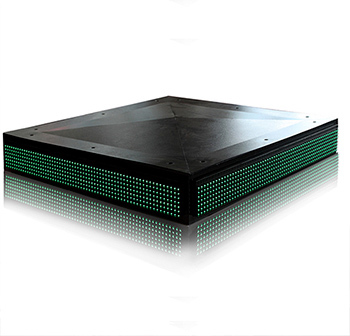 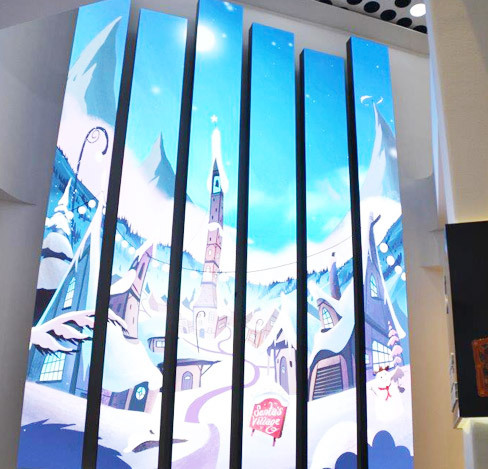 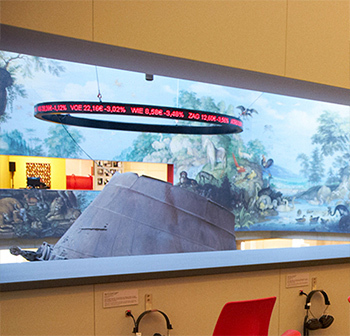 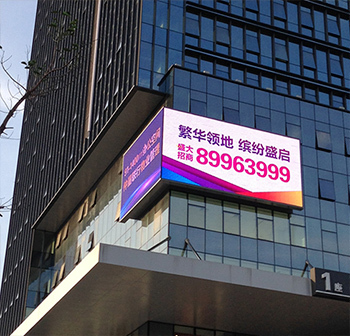 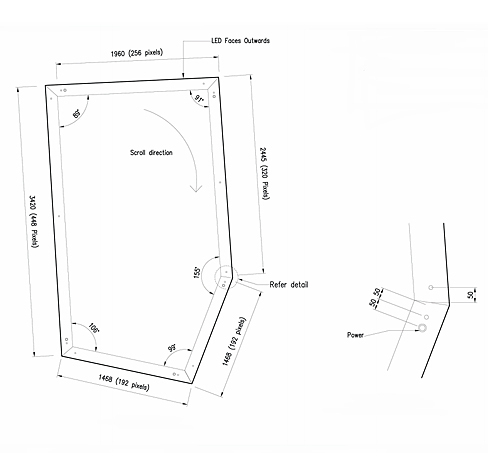 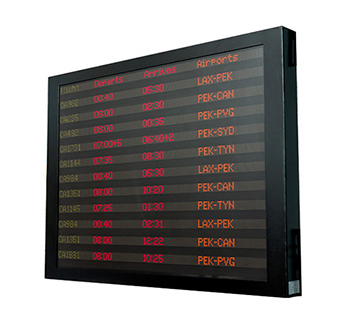 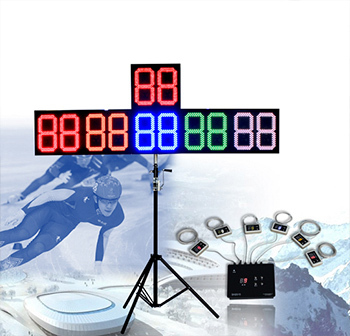 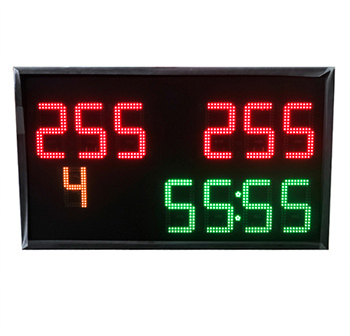 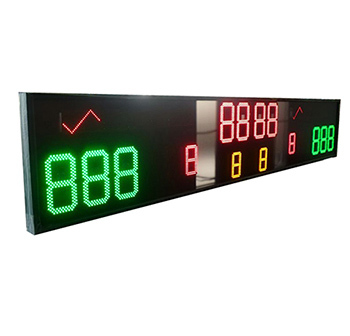 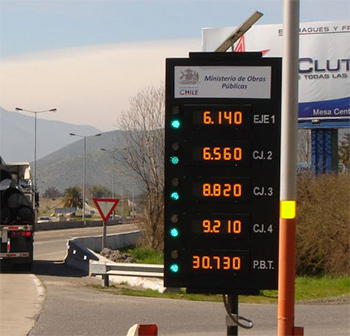 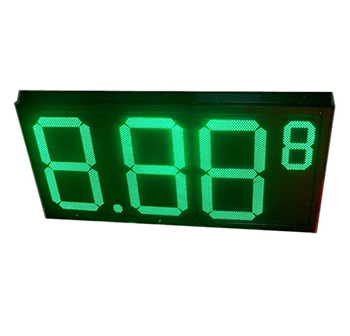 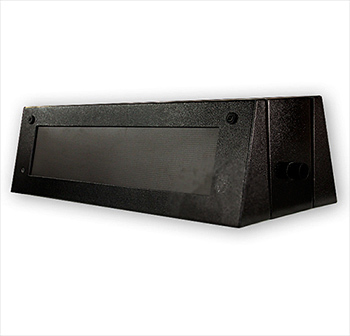 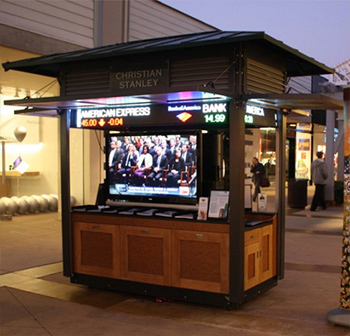 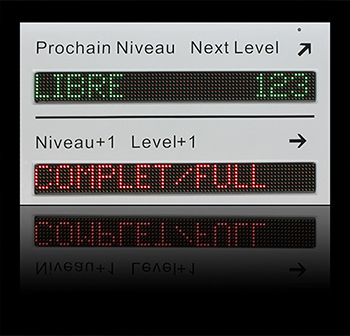 We have developed over 10 proprietary controllers to operate our LED signs in many different industries. 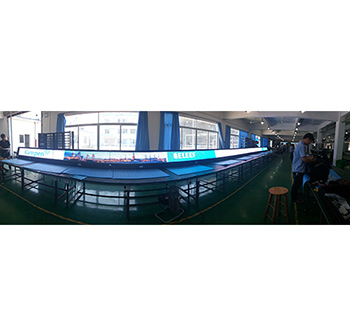 Strong R&D team with 22 engineers specialized in the fields of optoelectronics, software, firmware, electronics, mechanics, engineering, makes it possible to meet customer’s special requirements in short time. 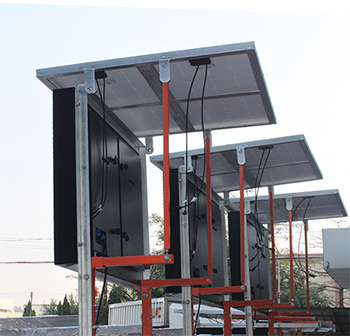 Along with our large line up of standard products, we are glad to provide you with kinds of custom solutions and face challenges from you confidently.